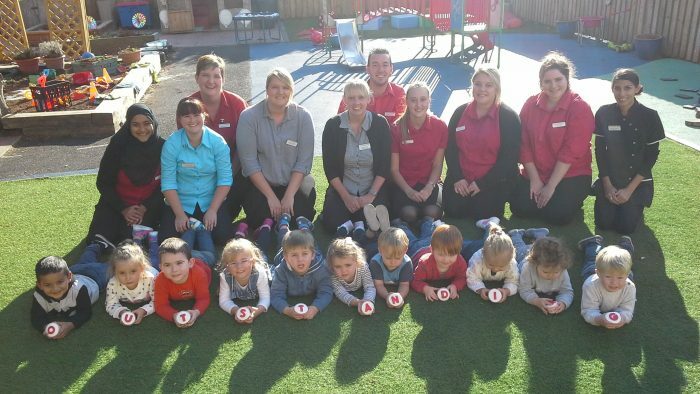 Home » News » Hopscotch Peacehaven are OUTSTANDING! We are extremely proud to announce that Hopscotch Peacehaven have been awarded Outstanding by Ofsted after their inspection on 4th October 2016.
working things out for themselves and develop extremely positive attitudes to learning. All children make excellent progress in their learning from their starting points. that is completely committed to achieving the highest quality of practice. and respect each other such as independently using sand timers to manage time fairly. comment on how completely involved they are in their children’s learning. gaps in learning are acted on immediately. This fully supports all groups of children.